Acura Pickering | Blog | Acura Pickering Reviews the 2017 RLX Elite! Acura Pickering Reviews the 2017 RLX Elite! 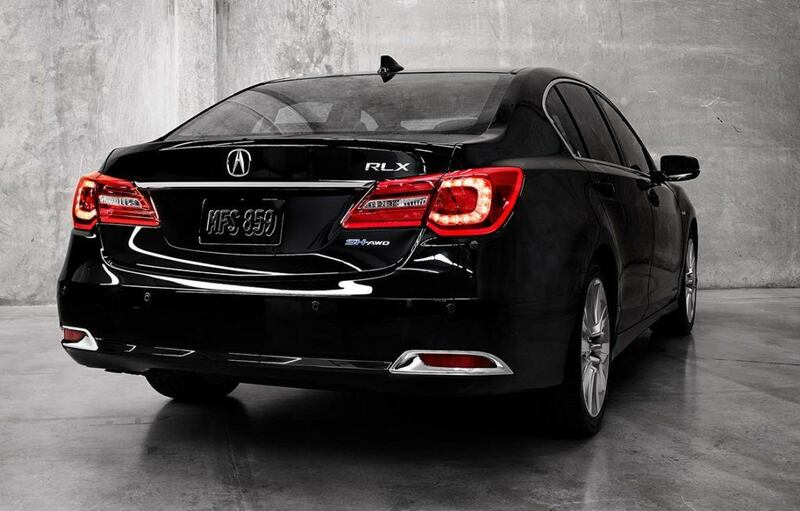 The 2017 Acura RLX Elite is the epitome of elegant and luxurious driving. This luxury sedan is powered by a 3.5 litre aluminum-alloy direct injection V6, 24-valve SOHC i-VTEC engine capable of generating 310 horsepower at 6500 rpm and 272 lb-ft of torque at 4500 rpm courtesy the V6 SH-AWD technology. The V6 engine offers mileage of 8.2 km/l on city roads, 7.8 km/l on highways and 8.1 km/l on combined routes. The 2017 Acura RLX Elite has a powered and assisted rack and pinion steering, precision all wheel steering, front and rear disc brakes, anti-lock braking system, brake assist, electronic brake distribution and automatic brake hold. There is a powered moon roof with tilt, automated open and close, automated reverse and a key off function. The RLX Elite sports Jewel Eye LED headlights, LED brake lights and taillights, directional signals in side mirrors, stop light mounted high at the centre in the rear license plate, the door handles are illuminated with LED and there are LED fog lights. The heated side mirrors have power folding and auto dimming. The windshield wipers can sense rain. View our inventory. The 2017 RLX Elite has parking sensors in the front and rear, front grille with smoked chrome finish and fuel tank capacity of 57 litres. Luxury and sport meet in the RLX showcasing sport seats with a perforated leather-trimmed interior; the driver seat and front passenger seat can be adjusted in twelve ways covering four-way lumbar support. 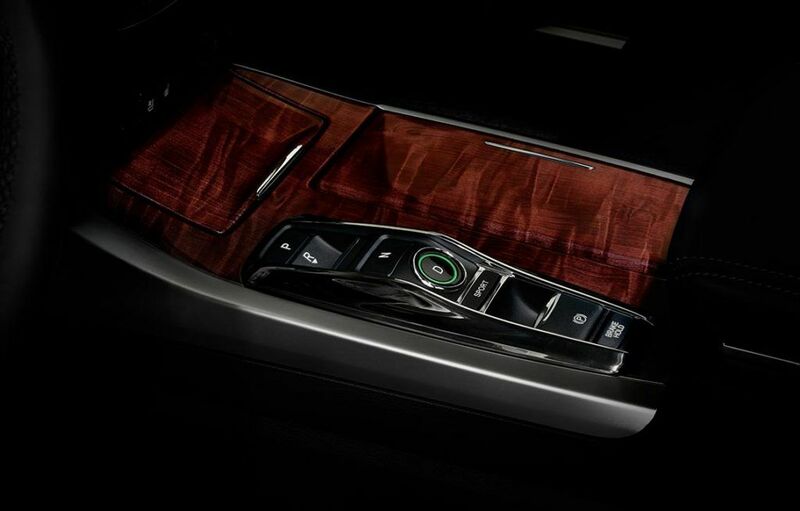 There is a centre armrest in the rear with a pass through to the trunk. The vehicle has electric air conditioning with air quality sensor, GPS-linked automatic climate control for three separate zones, air filtration and humidity control, ventilated and heated front seats, heated rear seats and steering wheel. The RLX Elite ensures an entertaining ride with its fourteen speakers, SiriusXM Satellite Radio, Bluetooth streaming audio as well as a safe drive by the virtue of Acura Navigation System, Traffic Rerouting, Maintenance Minder system, Safety & Driver Assistive Technology Braking and Stability systems, Surround-View Camera System, dual-stage multiple-threshold front airbags, driver’s knee airbag and AcuraWatch among many other features in this loaded cockpit of luxury. If you’re in the Toronto, Pickering or Ajax area, we invite you to book a test drive at Acura Pickering today! View the 2017 RLX Elite on Acura Canada.